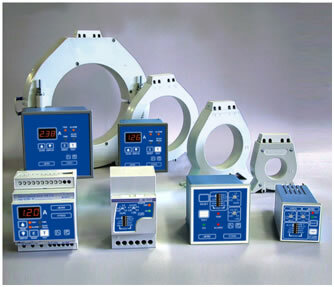 Frer have design and production facilities in Italy, and manufacture reliable, high quality electrical meters, multifunction network analysers, earth leakage relays, monitoring software and accessories for distribution switchgear and switchboards. The Frerlogger suite of data capture software is designed to capture any data a client can have on a serial network. TVR Instruments Limited has been appointed the SOLE AGENTS for the UK and Ireland on behalf of Frer Srl of Italy.